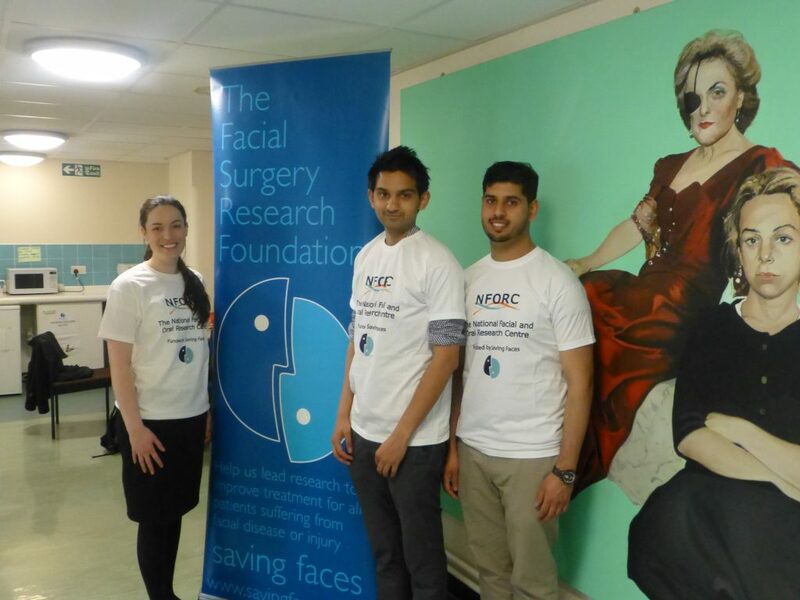 Our aim is to raise awareness of facial and oral disorders, promote the importance of research into these disorders and to inspire the next generation of doctors and dentists. Find out below how you can get involved at your university and more information about our upcoming student society events. 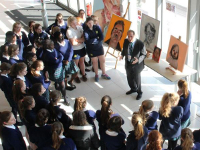 Would you like to raise more awareness about Saving Faces? Setting up a student society is a great way to achieve this at your university. Saving Faces has strong ties to student groups in medical and dental schools around the country. Browse our student events, including fundraising events and upcoming student lectures. We run term-time lectures for students who are interested in maxillofacial conditions.